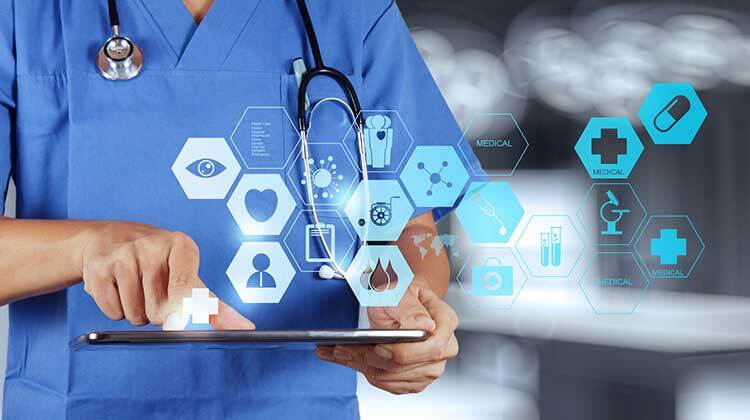 Skills in designing and developing software and hardware connected to the IoT for medical applications. These include devices designed specifically for personal monitoring such as wearables, diagnostic instruments. We have expertise in designing Smart Operation Rooms System with features - Text To Speech, face recognition, Access Control, Multiviewer, IP-based Multi-User Video Conference and Smart Lighting, Messaging.